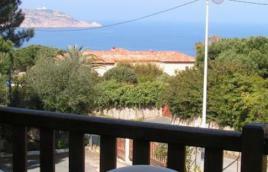 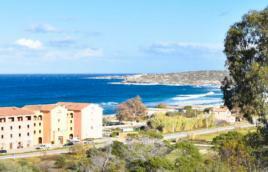 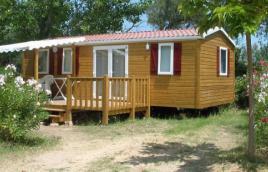 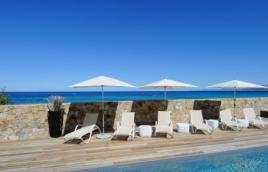 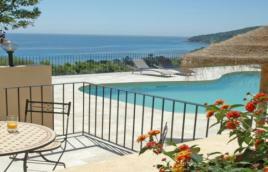 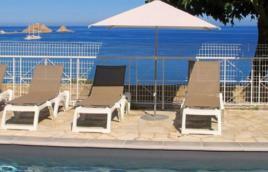 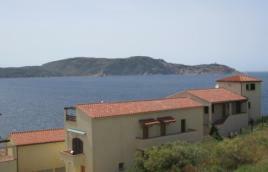 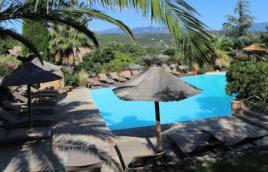 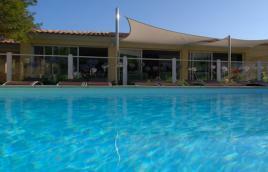 Hotel-Residence Les Castors : Rental apparts for 2/6 pers. 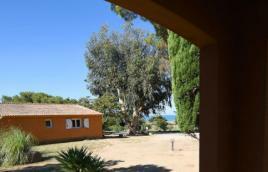 On a site of 2.5 ha with Eucalyptus trees, Aqua park, 800m from the port and shops, 300m from the beach.restaurant, parc aquatique. 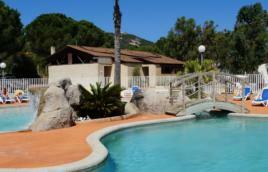 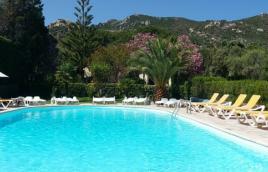 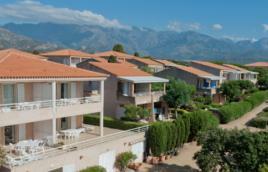 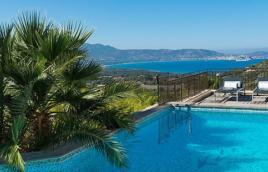 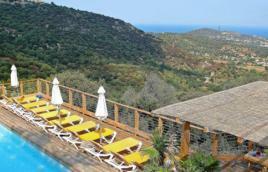 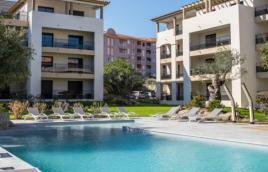 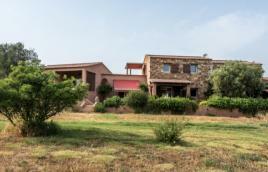 In a wooded park on the hillside, the Cala di Sole residence provides real small apartments and chalets.